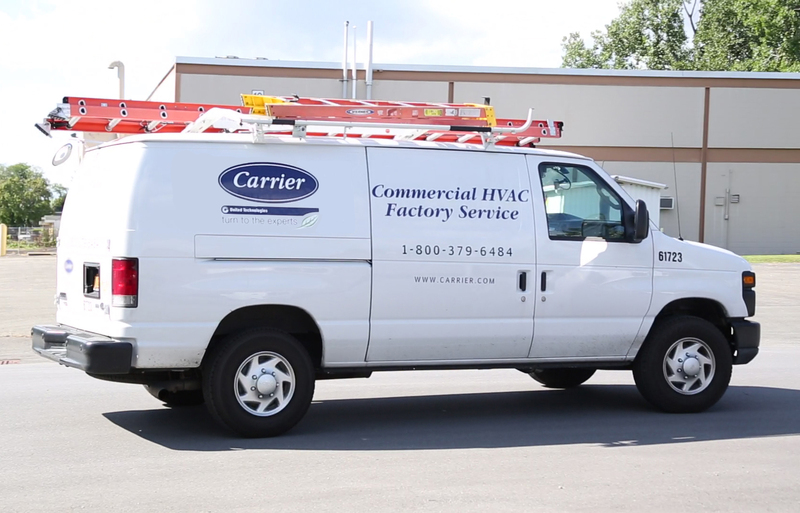 Carrier Commercial Service has an opening for an experienced HVAC Commercial Market Manager for our Burnaby, British Columbia office. This position is responsible for growing market share of the Carrier Commercial Service business across Western Canada. 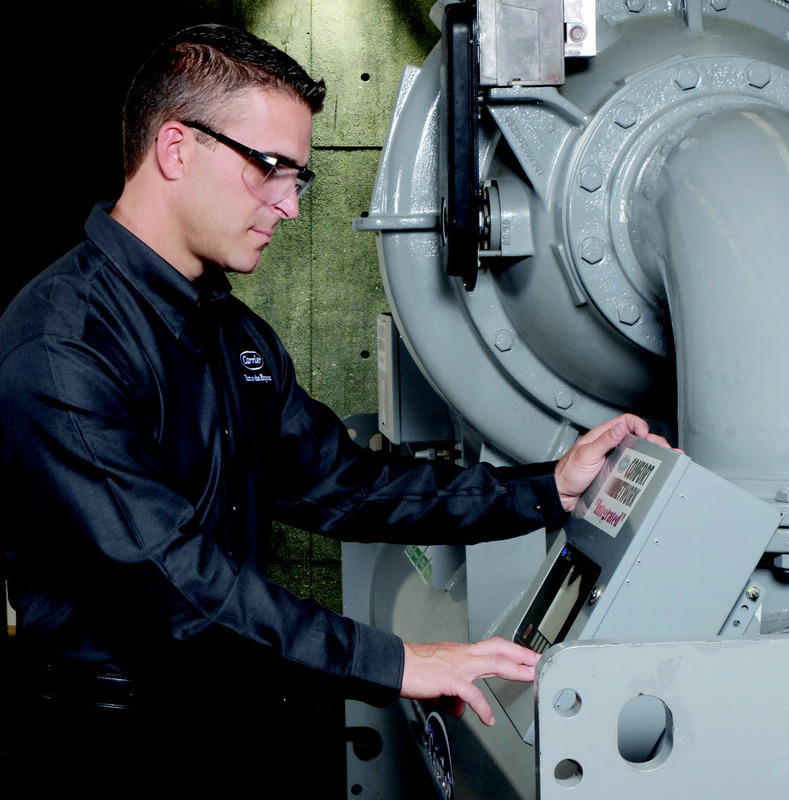 Products and services in the portfolio of offerings include Maintenance Contracts and Repair Service as well as building automation and equipment retrofit projects. • Excellent communicator oral, written, etc.